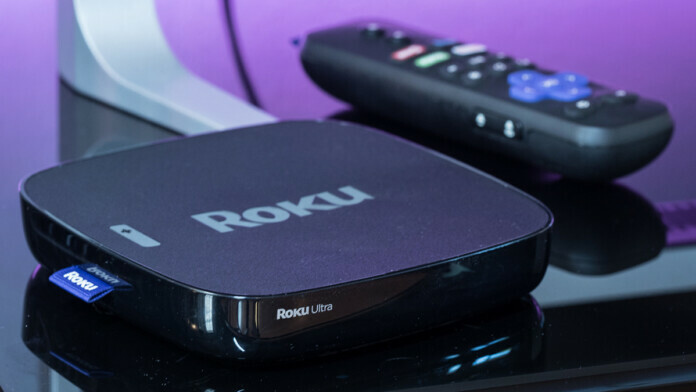 Roku devices are among the world’s most popular media streaming devices. They are highly capable and bring tons of content while offering affordable prices. Naturally, many are wondering how to improve their experience by wanting to know how to install Kodi on Roku in 2019, and that’s precisely what we’ll talk about. Right off the bat, we’ll say that you can’t install Kodi on Roku. Instead, you need to rely on screen mirroring, which is supported on a number of Roku devices. So, let’s go over the official requirements first. Make sure your Roku device is updated to the latest version. You need to be running Roku’s software version 5.6 or above. All there’s left is to teach you how to use screen-mirroring on your device to ‘send’ Kodi 18 to your Roku player. So, here are 3 available methods you can try in 2019. Before you can use screen-mirroring on your device to run Kodi on Roku, you first need to enable it on your media streaming player. Please note that you must go through this procedure before following any of your guides found below. In case you’re not familiar with screen mirroring, let’s take a moment to explain this term. Screen mirroring involves using your computer or a handheld device to share content with some other device. In other words, your device and some other device will achieve a wireless connection. What you see on your device’s screen will be transferred to the other device’s screen in real-time. 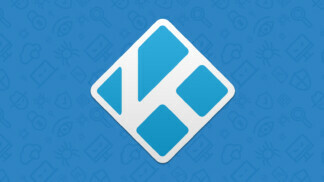 In this article, we’re talking about Kodi. This means that you first need to install Kodi on your primary device (your computer or handheld device). Then, you can mirror your screen and enjoy using Kodi on your Roku. On your Roku device, navigate to the left-placed menu and go to Settings > System > Screen Mirroring. This is where you can enable this option. Next, you also need to be sure that your Roku device is using the same Wi-Fi network as your computer or smartphone (that has Kodi installed). On Roku, go to Settings > Network > Wireless (Wi-Fi) and check if you meet this requirement. Since there are many different alternatives, we recommend doing a Google search for your device. However, we will provide a general guide on how to cast Kodi to Roku using your Android device. Once you make this connection, Roku will ask whether you’d like to approve it. You can click on the ‘Always accept’ button. You will find your Roku device among one of the available sources. Click on your Roku to start screen mirroring. 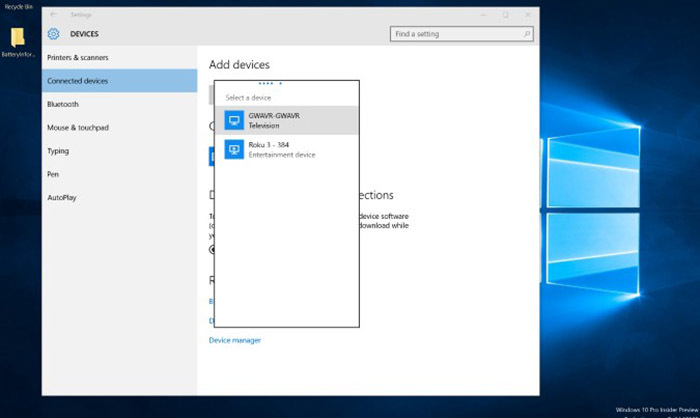 Finally, there’s a third way to mirror your screen on Windows 10 devices, once again by going to your computer’s settings. Scroll down until you see a message that says ‘Connect to a wireless display’. 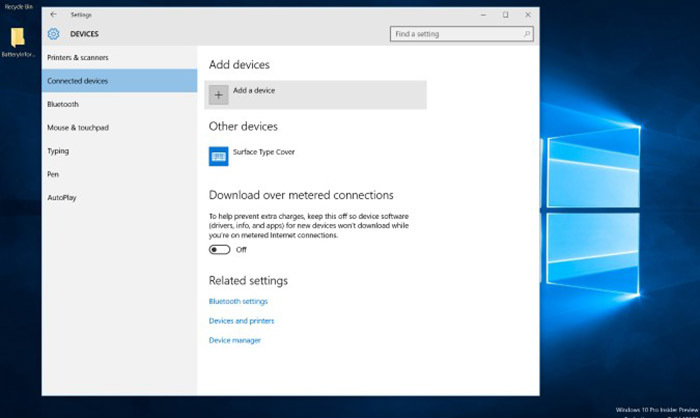 Windows’ Action Center will open on the right side of the screen. From these, pick your Roku device. Unfortunately, we have to say that screen mirroring isn’t supported on Roku from MacOS and iOS. That’s because Apple has its own screen mirroring technology called AirPlay, which has just begun to appear on products made by third-party manufacturers. We’d like to highlight the fact that you can find many MacOS and iOS apps that promise to mirror your screen to Roku. However, you should know that, at the moment, none of these apps work. 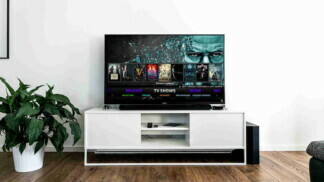 Instead, these applications are relying on Apple TV that then connects to your Roku, which is a workaround the might work at times – but often fails. The proof of this is low ratings of such screen mirroring apps. In conclusion, we’d love to hear what you have to say. Also, we’d love to help with any issues. 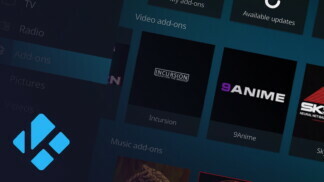 If you’re unsure about anything related to Kodi and Roku, feel free to let us know. We hope that you found this article helpful. If that’s the case, why not share it online? Also, don’t forget to follow TechNadu on Twitter and Facebook. Thanks!